As Partners with VisitFlorida we've custom-built a Listing, Booking, & Payments Platform together with a Powerful Suite of Digital Marketing, all at No Cost to Rental Vendors. 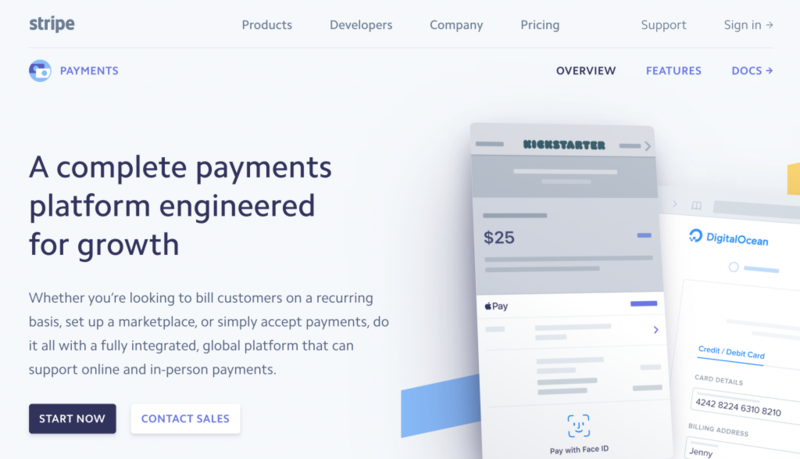 Literally No Fee's, or Costs at all. Cancel Anytime. 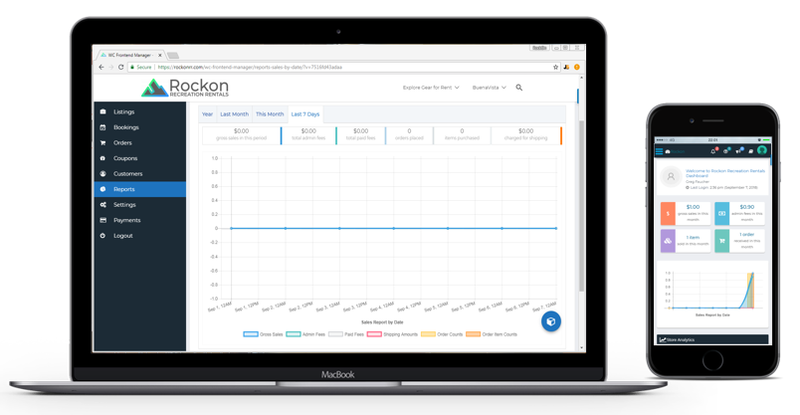 Get your own mobile accessible Vendor Dashboard to access sales data, bookings, orders, and more. 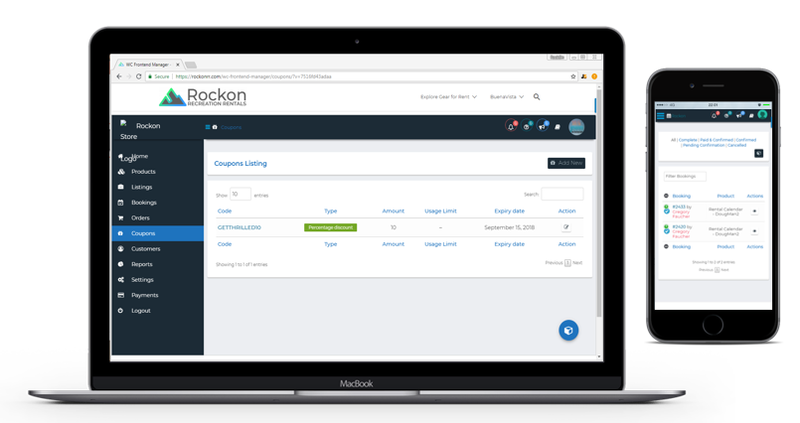 Add unlimited Rental Listings, and get a free booking calendar for each product. 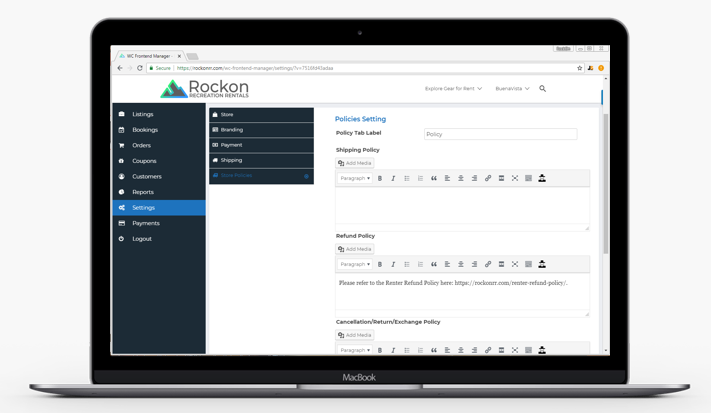 Add your own policy, privacy, terms, and conditions to be sure your business objectives are met. Access Full Coupon functionality with creating coupons based on percentage or a dollar amounts. 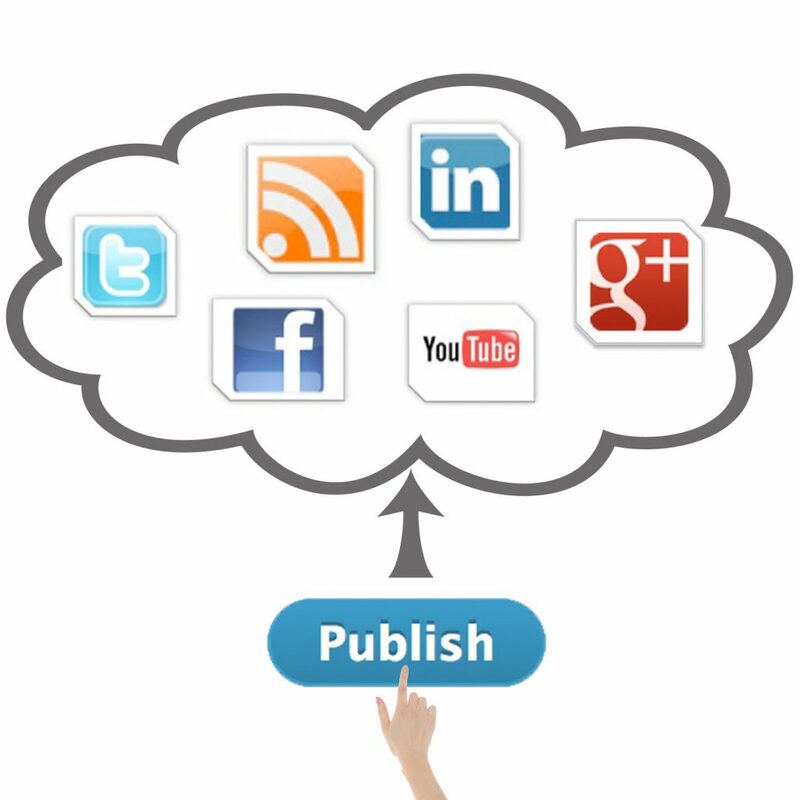 Publish your coupon codes on social media or other platforms to attract more sales revenue. 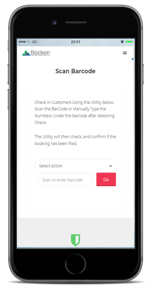 Once a customer arrives for a rental, use our free Bar code scanner on the Free Mobile App to Verify Payment and booking information instantly. 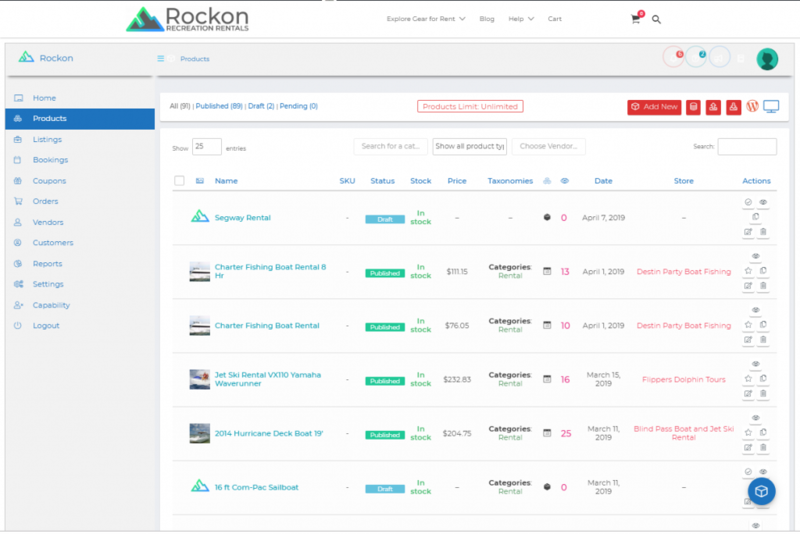 Get Free Marketing as we blast each listing Instantly to the Rockon Recreation Rental mobile app, Google Business Page, Facebook, Pinterest, Instagram, and more.